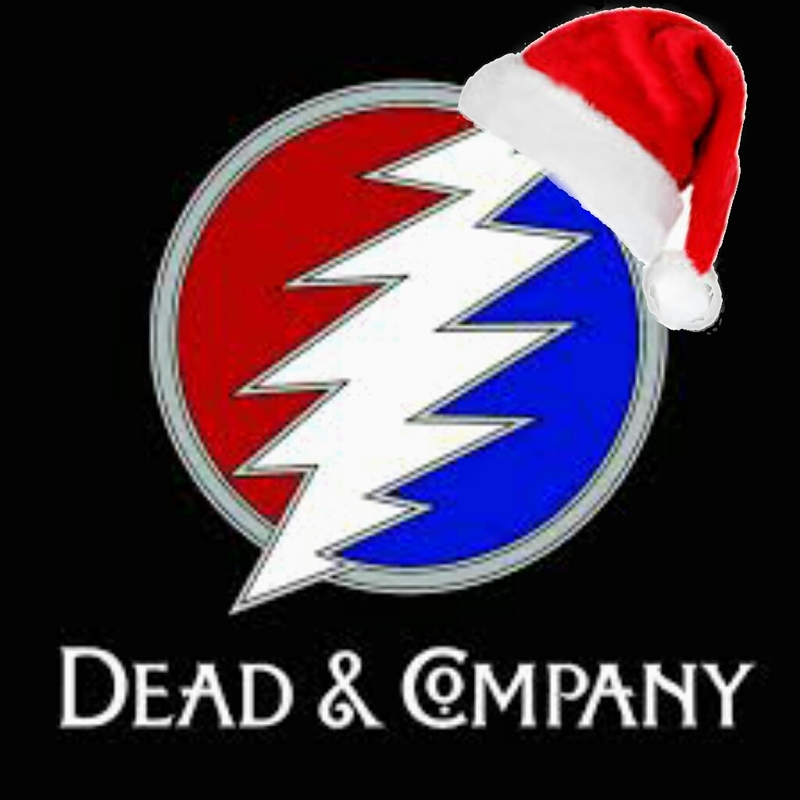 Twas The Night Before Christmas In Dead & Company Land 2017! 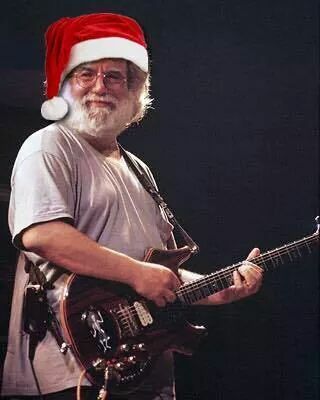 Merry Christmaukkah! Love you forever!! !